Sewing, Baking and staying sane at home with toddler twins! I was asked by a little boy recently to make his fifth birthday cake. He’s mad keen on tractors, but not just any old tractor. It has to be John Deere. I love it. But to be honest, probably never, ever want to make green buttercream again… or fondant. So it’s base is four batches of Mum’s chocolate cake recipe baked in a square tin and place side by side (couldn’t afford a new big tin!) 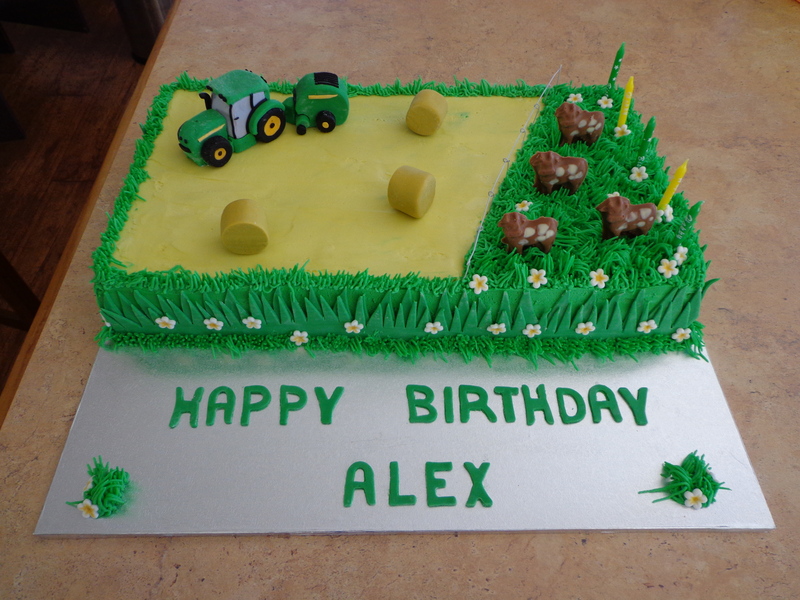 Lots of buttercream later we created a mown hay paddock and a grass paddock, piped with the Wilton grass tip number 233. It was the first time I’ve used the tip, but it was fairly easy to get the hang of and I’m pretty happy with my grass. Next up, my husband (who’s nephew the cake was for) took on the challenge of creating the tractor. I think he thought this fondant modelling business was easy. Ha, he soon learnt. After four nights work he had a pretty good representation of a John Deere tractor and baler. Overall I think he did a better job than I could have, though he did have a few cracks and flaws in the final product (he failed to realise just how quickly fondant dries out). My contribution was the yellow stripes, because his fingers were too big and clumsy to work with the tiny pieces. Some fondant lettering and grass piped onto the board and all finished off with some chocolate cows, fondant hay bales and green and yellow candles. Oh, and I almost forgot: the fence. I’d made a beautiful white rail fence from fondant, but as I was assembling the cake on the morning of the party I snapped it! Disaster! Lucky my husband arrived with some pliers and quickly whipped up a great little fence from florist wire. Phew! And without further ado, to the photos! If I’ve missed any details you’d like to know about let me know. 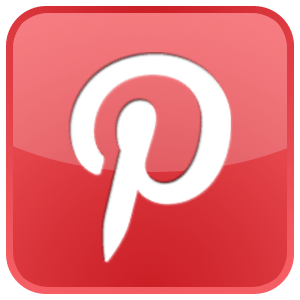 « Personalised Bunting Banner – Tutorial! Bro that’s epic. good on ya!